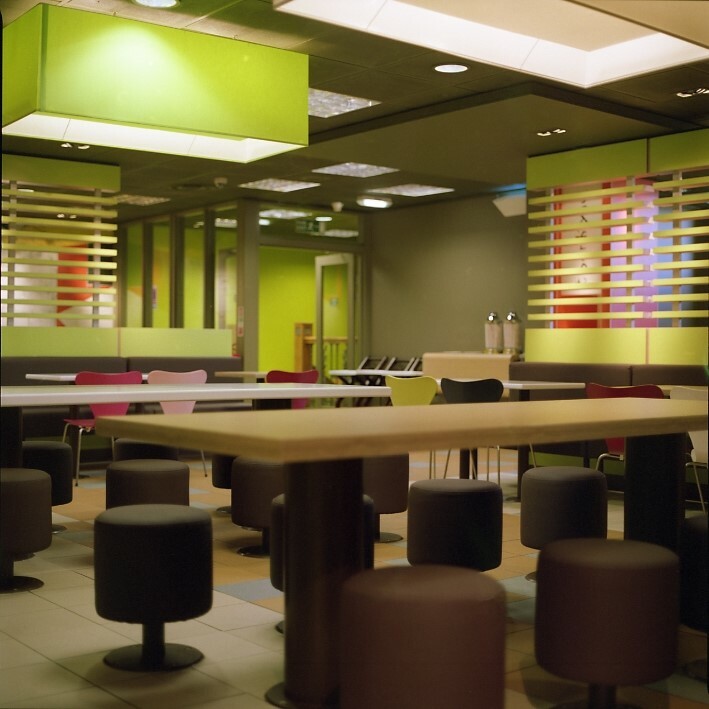 McDonalds UK have a national restaurant roll out programme that comprises up to 40 new sites per year and are a variety of traditional construction, refurbishment sites and modular build projects. The demands of the client are such that the on site construction phase for each project is often under 12 weeks, this means they need a team who can respond rapidly and effectively to unforeseen issues and changes. 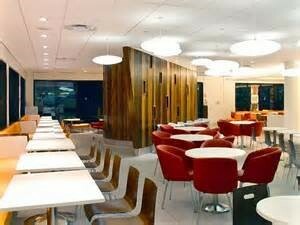 A high level of project coordination and process management is also critical to the success of the project with up to 8 contractors, 3 architects and numerous retail stakeholders instigating change throughout the roll out. We have completed HVAC and electrical services designs that are repeatable, low energy and compatible with the extremely tight space requirements incumbent on these types of buildings, on circa 30 new stores. We also advise on the high level energy strategy and provide assessment and compliance studies for every completed project. This includes EPCs and Building Regulations. Our dedicated team of engineers, energy assessors & cad technicians gives us the ability to manage multiple projects in one time frame.